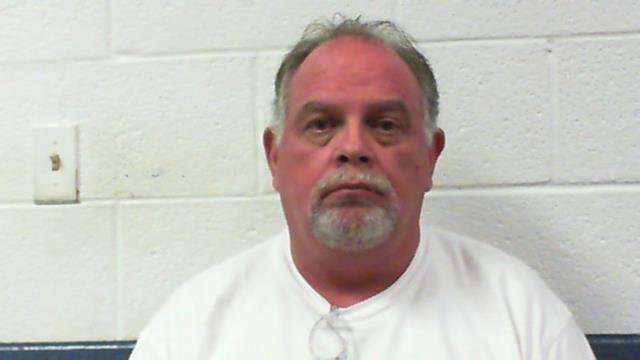 On 10-15-2018 The Raleigh County Sheriff’s Office, a member of the ICAC(Internet Crimes Against Children) Task Force arrested John Martin Kunkel for solicitation of a minor child. Kunkel solicited the minor child by use of an electronic device and then traveled to the Beckley area from Charlotte, North Carolina to meet the child. Kunkel was taken into custody when he showed up for the meeting. Kunkel was charged with solicitation of a minor and also for using obscene matter with the intent to seduce a minor child. Kunkel was taken before Magistrate Tanner for arraignment and received a $100,000 bond. Kunkel is currently in the Southern Regional Jail.